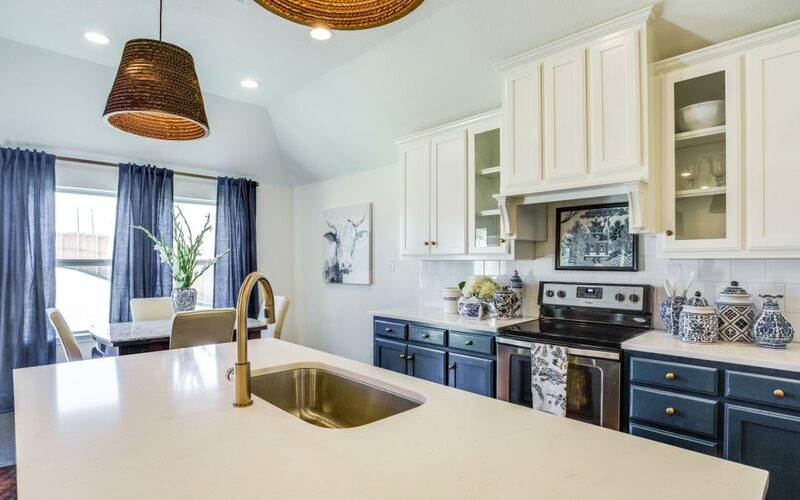 A sprawling community with space to breathe located minutes to the Chisholm Trail Parkway, I-30, and I-20, Skyline Ranch offers life unplugged. It’s not hard to see why lots are moving so quickly in this boutique neighborhood surrounded by rolling greenbelts. The convenient location afforded to homeowners while offering a peaceful oasis to call home is a rarity in the Fort Worth real estate market. 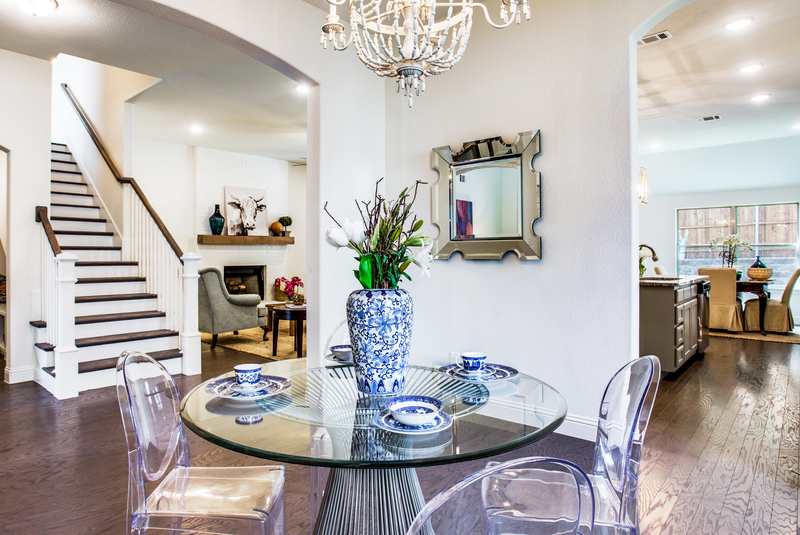 Skyline Ranch offers residents a tight-knit community where everyone is known. Much of this is do to the open organic meeting spaces that are found throughout the neighborhood. Enjoy a natural fishing pond, walking trails, creeks to explore, and a state of the art playground to name a few. At Clarity Homes it remains our priority to build what is right for you while honoring your budget. This is a core value of ours. Wanting an additional powder bath, outdoor oasis, or larger master bedroom? We can make it happen. 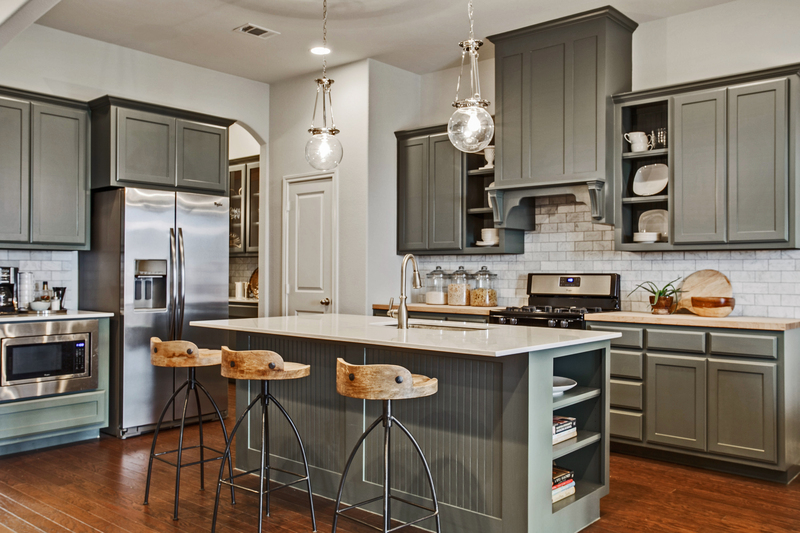 As a new construction home builder in Fort Worth with over 20 years in the business now, we know what gives your home value while remaining a reflection of your lifestyle. It’s no secret that this neighborhood will sell out quickly. 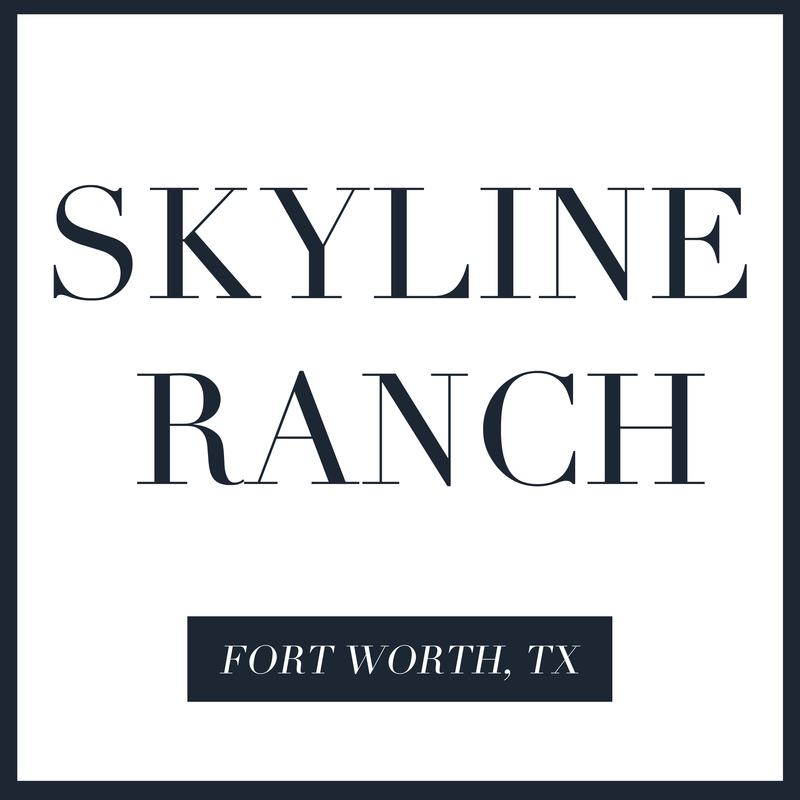 To book a complimentary consultation today email our Skyline Ranch Joleta Wood today!